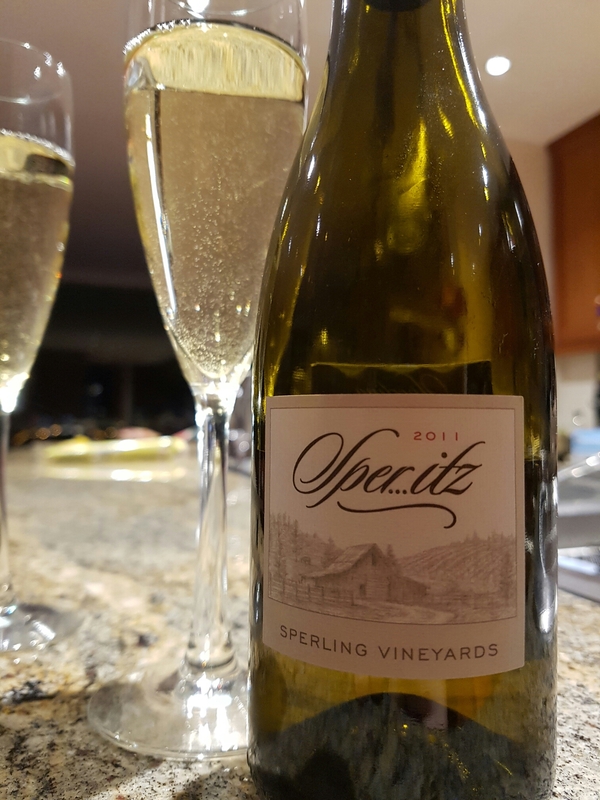 Sper…itz 2011 – Sperling Vineyards (Kelowna, BC, Canada) | Justintoxicated. Visual: (cellared for 4 years) Screw top cap. Pours light yellow with no head nor activity, bubbles clinging to the side of the glass, barely frizzante but let’s call it that. Finish: cloying dense acidity, thickened saliva, grape exhale. Summary: Nothing too distinguishing. It doesn’t come across as bright and lively as moscato grapes usually do – this one is a jumbled mix of cloying acidity and grape stickiness. There are far better moscatos out there.